Covering the South West & Beyond! We offer a wide range of Efficient, Professional, Reliable & Friendly Services. At Back2Market we are proud to offer our customers a fast and reliable removal service to help minimise the stress of moving. We offer a professional clearance services and we are a registered waste carrier, this means your waste will be disposed of in the correct manner. 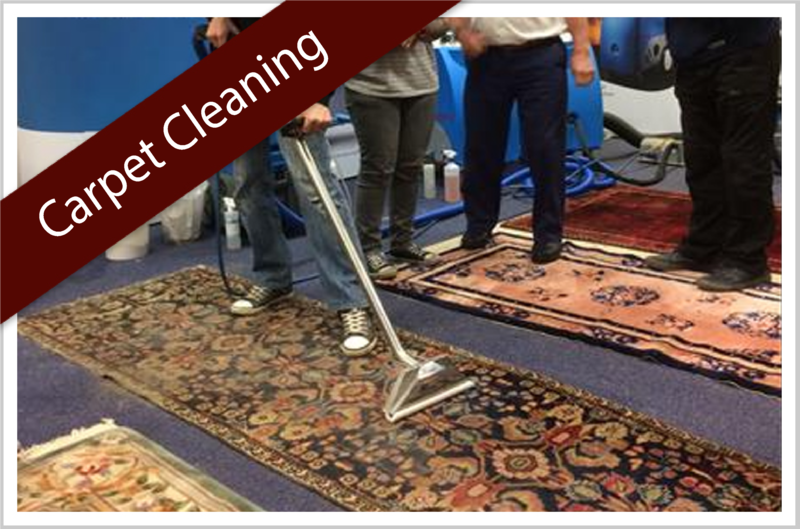 Back2Market offers a wide range of cost effective cleaning services including end of tenancy cleans & professional carpet cleaning. Removals, Clearances or Waste Disposal can be a hectic task if you are not well-trained or equipped to do the job. It is always better to hire professionals who can undertake all of your Removal, Clearance and Cleaning & Carpet Cleaning needs. We really are a one-stop shop! Our Ethos is also 'Reduce, Reuse & Recycle' - with our Clearances we do whatever we can to reduce Landfill Waste. 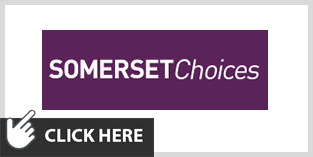 Back2Market Removals, Clearance and Cleaning Specialists are a Somerset and Dorset based family business that has gradually built up over the last seven years. 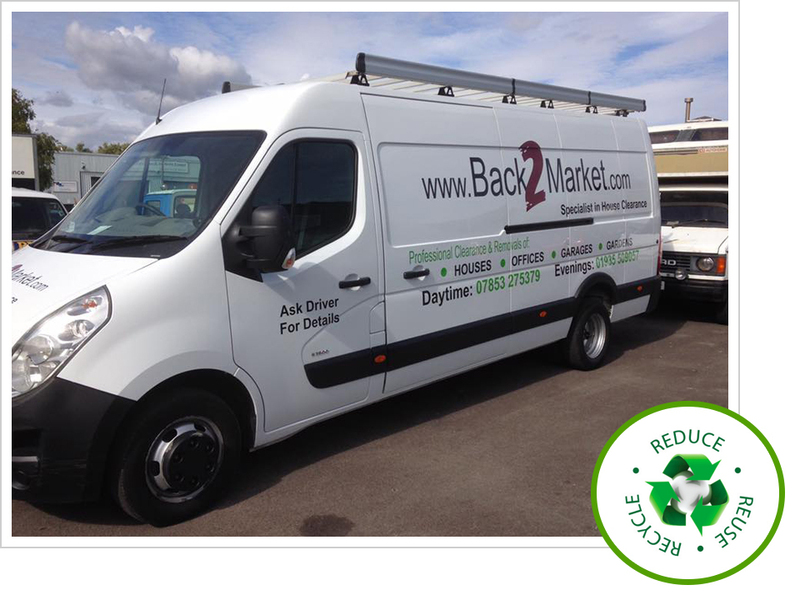 Proprietor, Paul, has over 15 years of experience in the Recycling Industry, meaning that 'Reduce, Reuse and Recycle' are key to the ethos of Back2Market. We hold an Environment Agency Upper Tier Waste Carriers Licence and are fully insured. The Back2Market Team includes two family members and the rest of the team have a connection to the family. So we are a close team, and we really do know and trust our Staff - ensuring that we know your Clearance and Cleaning requirements will be met to very high standards. 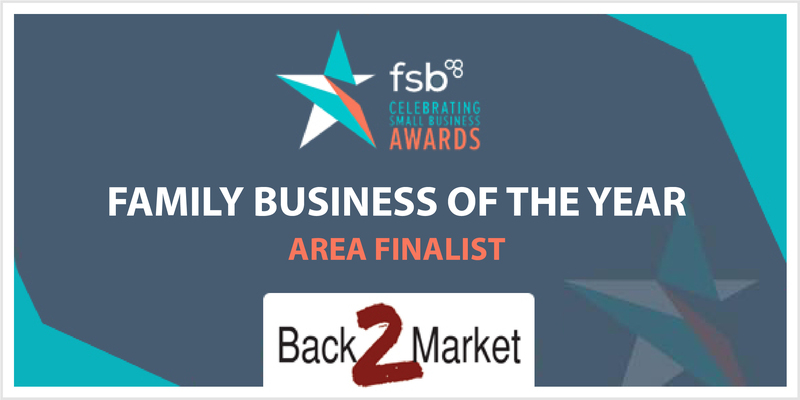 Back2Market are FSB Area Finalists! At Back2Market we are able to provide our customers with a wide range of cost effective clearance, cleaning and removals services. All of the services that we offer are carried out by our dedicated team who are all friendly, professional and courteous at all times. As a company our reputation is very important to us, this is why we will always do our very best to exceed our customers expectations. 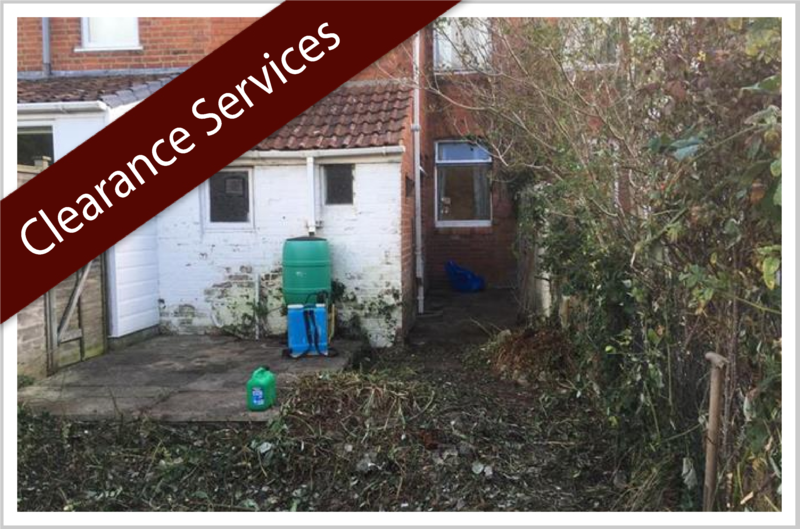 Whether you need your overgrown garden completely cleared or if you are moving house and require our removal service then just give us a call. We offer a flexible service that can be tailored to meet your individual requirements. No job is too big or too small, we welcome all size jobs and carry them all out to the same very high standard. 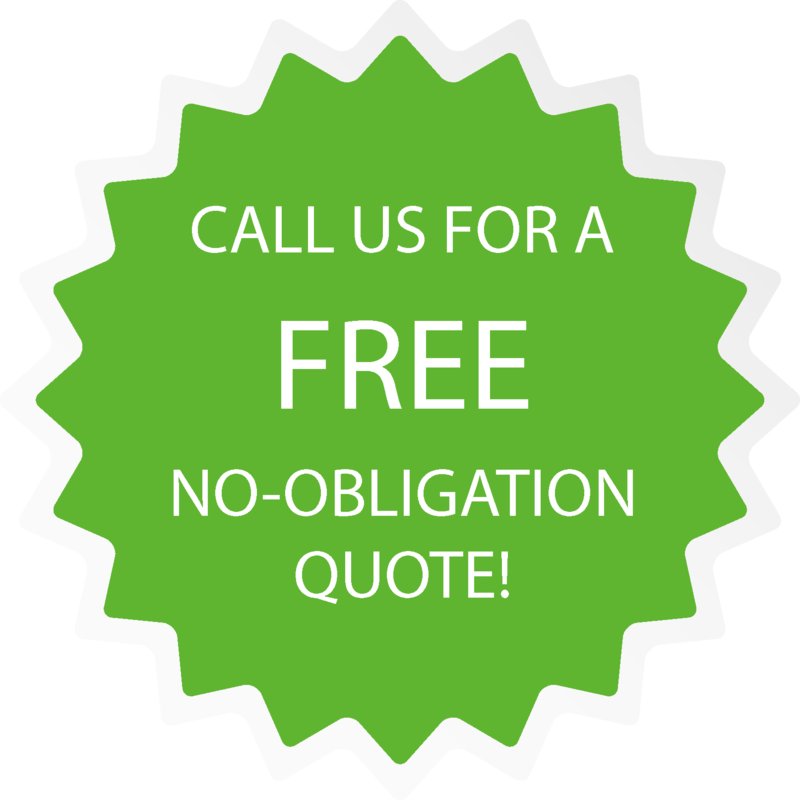 If you would like to obtain a free no-obligation quote for your removals, cleaning, clearances, carpet cleaning, storage or any other service that we offer then please contact a member of Back2Market today and we will be happy to assist you further. 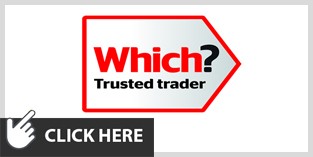 Our team are very experienced and will be able to answer any questions that you may have. As a company we are able to offer our services nationwide and we are able to efficiently undertake all size removals and clearance jobs. 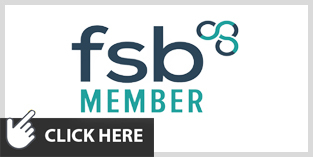 As a company we think it is important that you know who will be visiting you and undertaking your Clearance, Cleaning Service and Carpet Cleaning Service. Please click the link below to meet the Back2Market team. 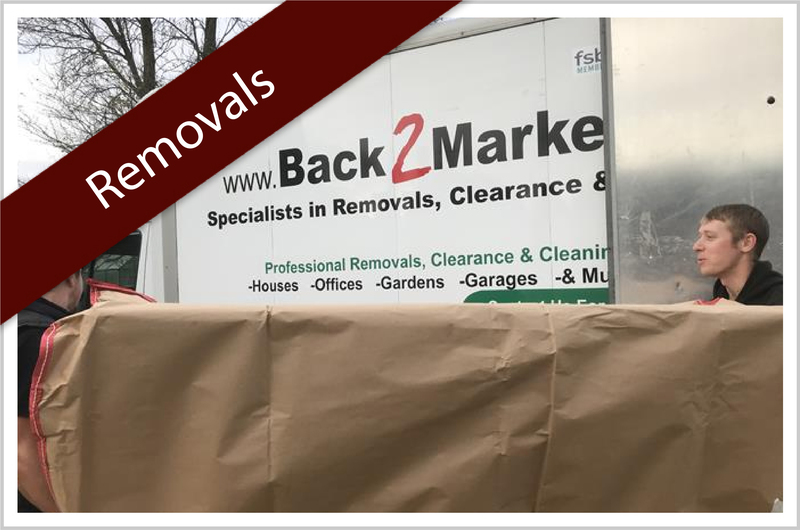 If you are looking for a professional company that can provide you with a complete removal service, cleaning or clearance service then look no further than Back2Market. 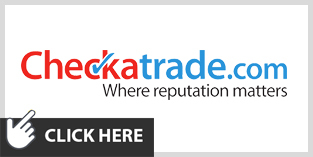 Contact the Back2Market team today for a hassle free quote on your removals, clearance or cleaning service.